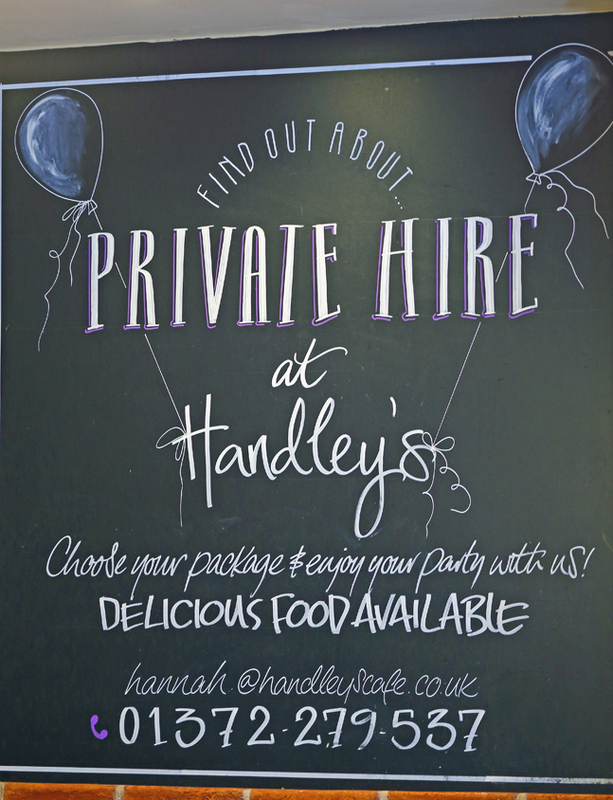 Handley’s is available Friday and Saturday evenings for private hire. Various options available for food, drinks, music, bar and waiting staff. Please speak to Hannah or Neil.